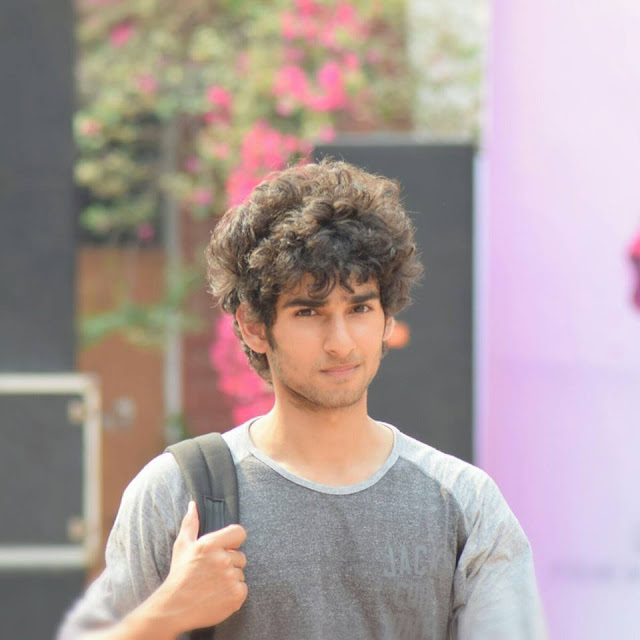 Nishkarsh Arora Profile : MTV Roadies is coming back with another new season with new titled as "Roadies Xtreme". MTV Roadies Xtreme is starting on 18th February 2018. In the first episode of Roadies, we saw three contestants are choose for next round. Nishkarsh Arora is one of the contestant of Roadies Xtreme who is belong to New delhi. 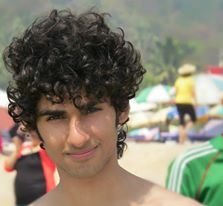 The 24 years old delhi boy is calisthenics Athlete as a profession. 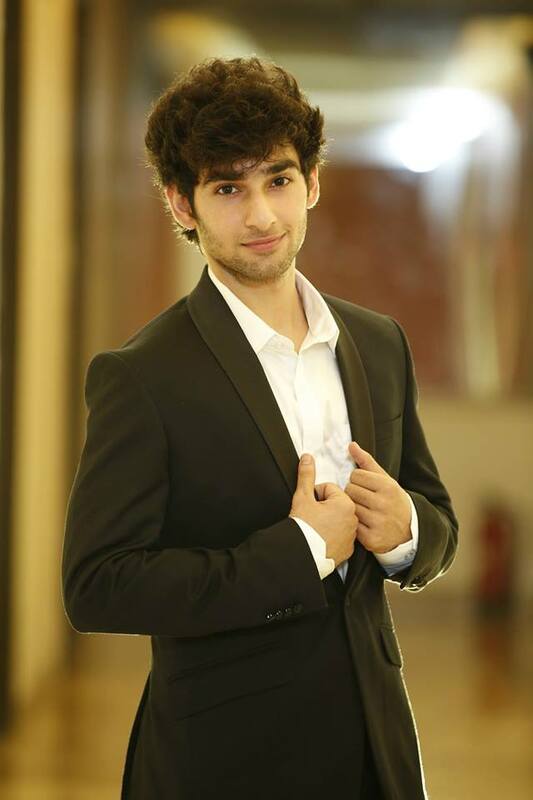 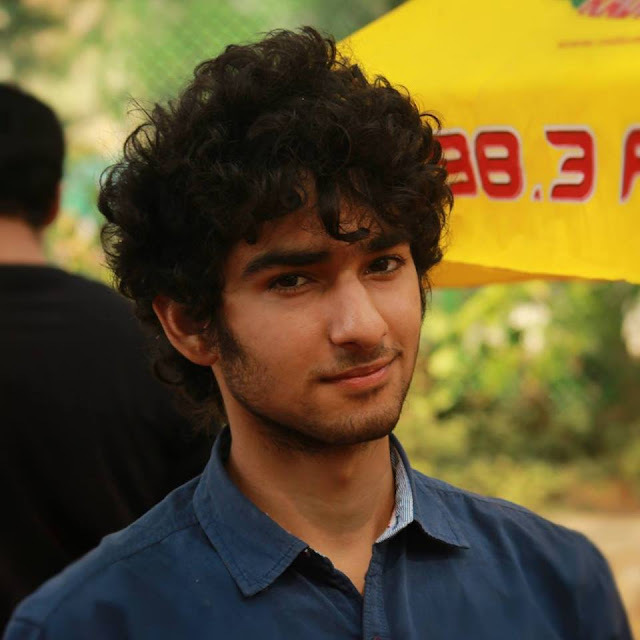 Let's know more about Nishkarsh Arora.